We also saw lots of tweets about the Forbes “World’s 100 Most Powerful Women” list which honoured several top UN officials and celebrities lending their voice in support of UN issues, including two who are active on Twitter: @HelenClarkUNDP and IMF’s Christine @Lagarde. 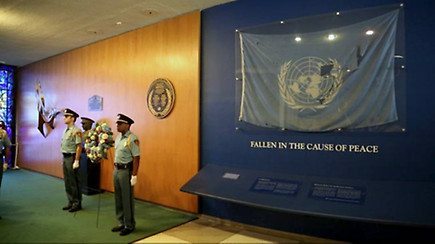 Every year staff in New York City gather to remember the 22 colleagues killed while serving in Baghdad in 2003 on what is now known as World Humanitarian Day, August 19th. Every day we remember staff who died in the service of peace. 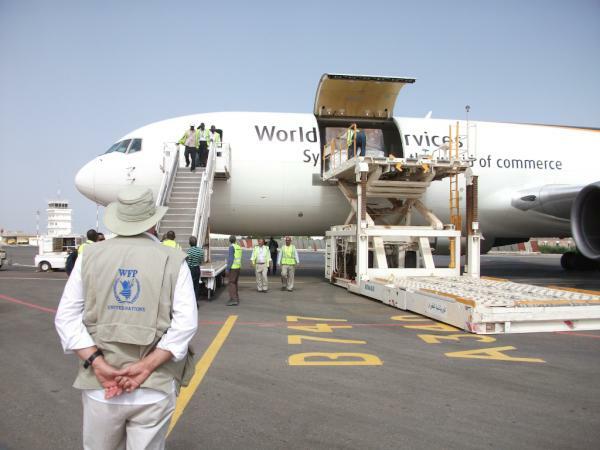 Photo posted by @UNOCHA. 50 years ago this month, 50 years ago this month UN Secretary-General Ban Ki-moon traveled to the US with the American Red Cross (@RedCross) as a young Korean to learn the value of service. 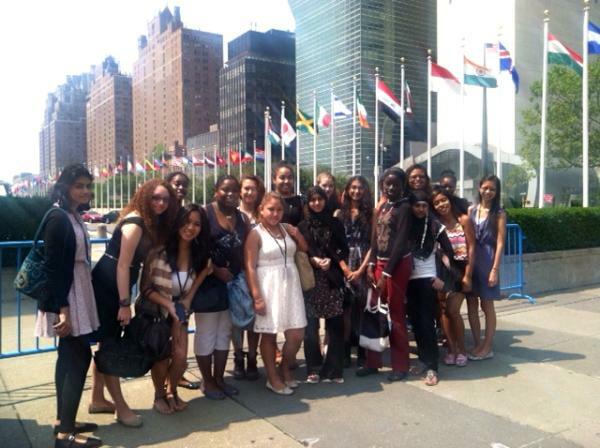 More photos and background information. 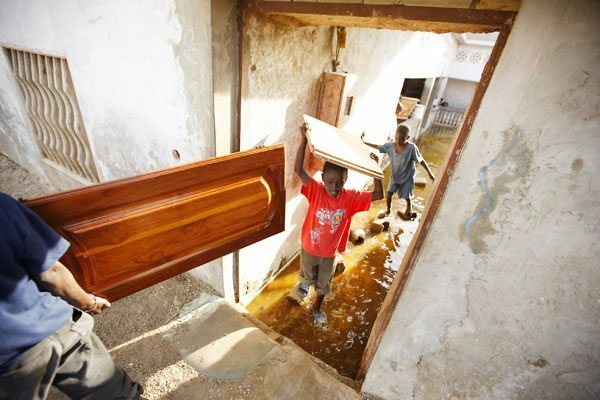 Photo from The Global Fund to AIDS, Malaria & TB of children moving their belongings from a house affected by flooding during the rainy season in Senegal. Standing water caused by flooding can lead to an increase in the number of malaria-transmitting mosquitoes. As a preventative measure, the Global Fund helps to make sure insecticide-treated nets are distributed. Canadian radio and TV personality George Stombolopolous (@strombo) tweeted about posted a blog article about the International Day of the Remembrance of the Slave Trade and its Abolition. 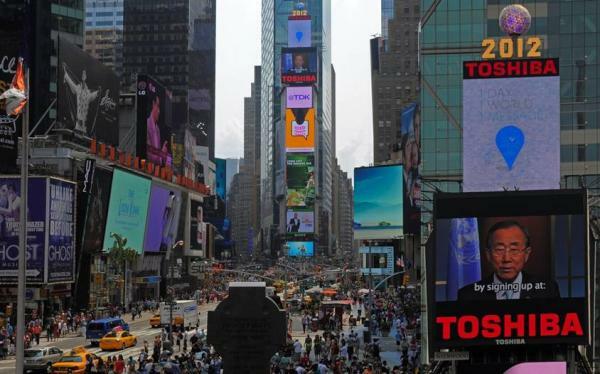 World Humanitarian Day was on the mind of those in Times Square in New York City as part of the I Was Here Campaign. Photo posted by @UNOCHA. 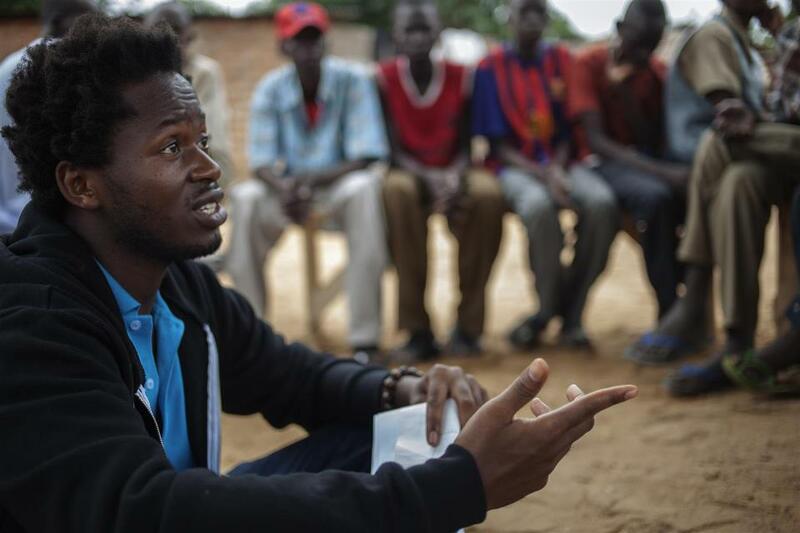 UNICEF Advocate for Children Affected by War, former child solider and now author Ishmael Beah traveled to the Central African Republic to meet with children facing the same challenges he did. Photo from UNICEF Africa Facebook page. More on his visit. ”When you are conditioned to function in war, it takes time to know that something else is possible. 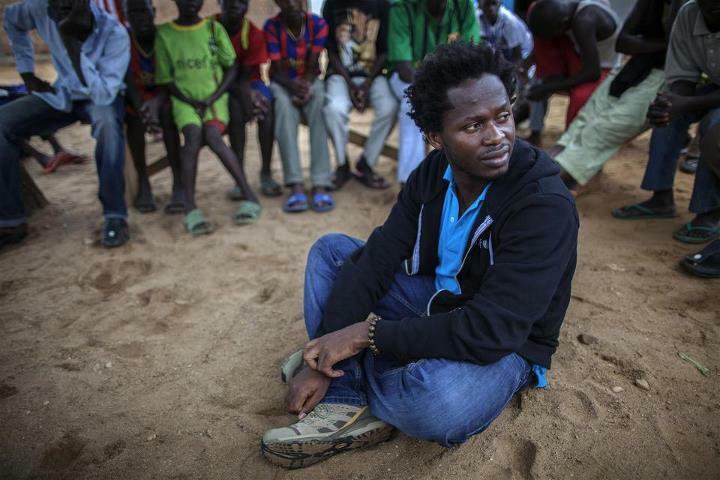 I went through that myself,” said UNICEF Advocate for Children Affected by War Ishmael Beah when sitting among recently released former child soldiers. Photo from UNICEF Africa Facebook. More on his visit. 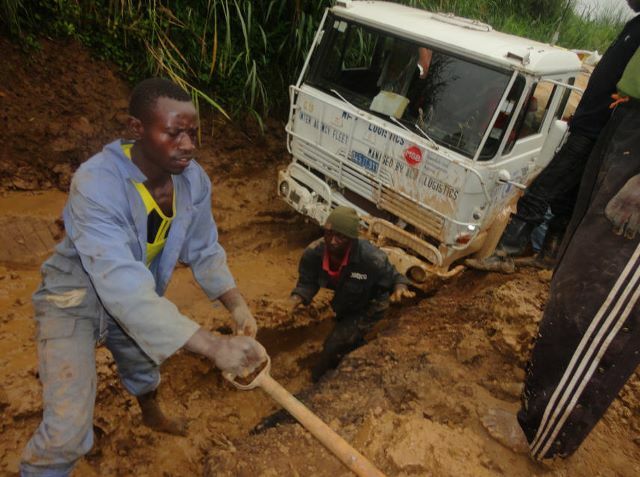 World Food Programme workers attempt to dig their truck out of a hole in the Democratic Republic of Congo — delivering food is hard work! Photo originally posted by @WFPlogistics. And, last, but not least, watch this video posted by a young UN supporter and performer in Canada, Alexander Reyes (@AlexanderReyezz). PreviousIf you like great photos, look no further!